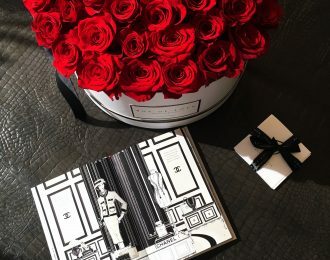 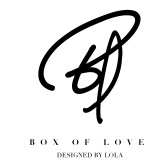 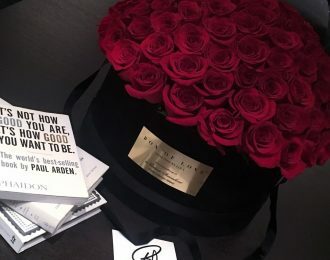 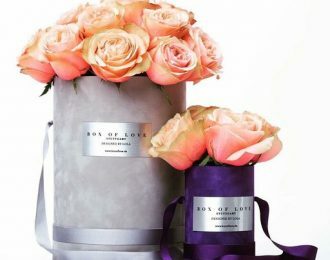 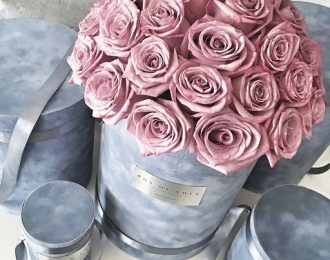 BOX OF LOVE is a new concept of flower service, online store where people can select from a list of bouquets of roses and send them off with the message to a loved one. 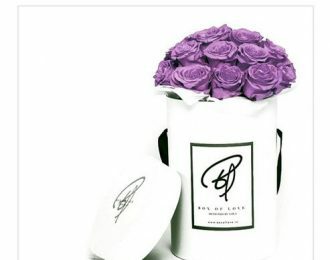 Free delivery all over the island until end of March 2019. 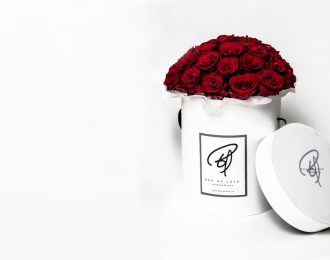 Boxes are personally handed to all of our costumers.